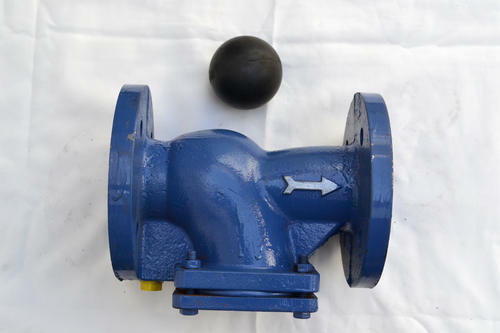 Leading Manufacturer of pp non return valve, non return valve, pp solid nrv, ci ball type non return valve, cri type foot valve and cast iron non return valve from Ahmedabad. 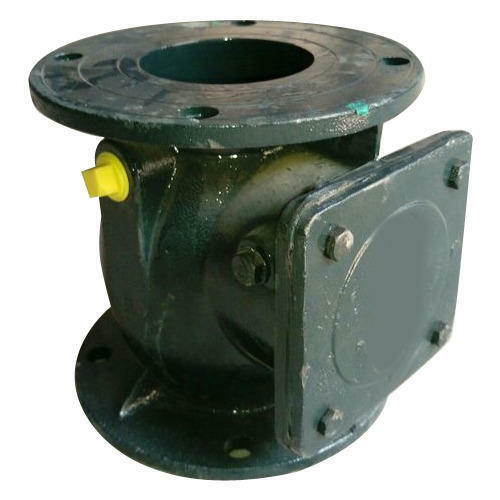 Our company is counted as the foremost manufacturer and supplier of a wide variety of PP Non Return Valve. 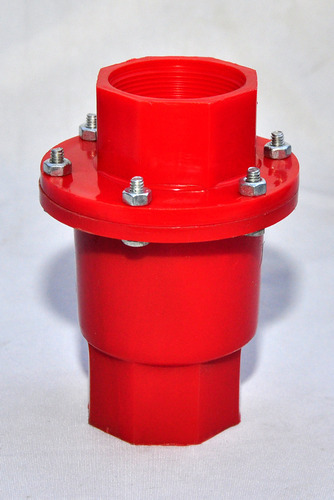 This valve is manufactured by our team of adept experts utilizing excellent quality polypropylene and sophisticated technology in compliance with set industry standards. 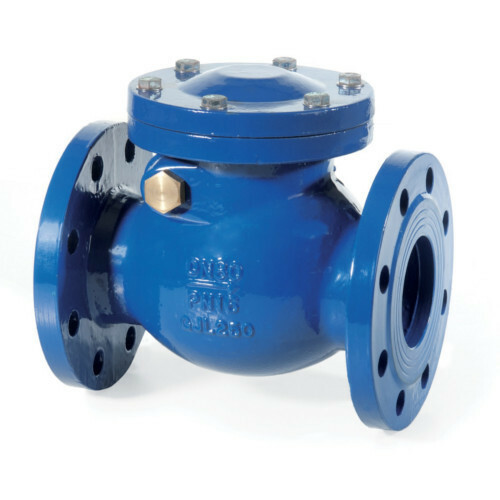 Widely used in various industries, the offered valve is highly acclaimed in the market due to its remarkable features. Our quality controller checks this valve on various parameters to ensure its quality and functionality. Fostered with immense years of industry experience, we are involved in trading and supplying a qualitative range of CI Non Return Valve. 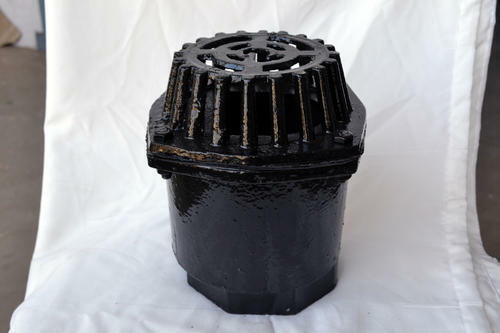 Offered valve is ideal to be installed in varied pipe lines. 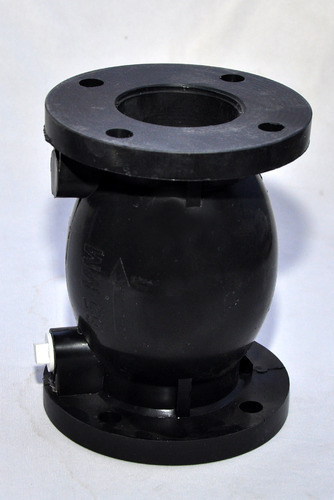 This valve is manufactured at vendors end with the aid of cutting-edge technology by making use of quality approved raw materials in sync with set industrial quality standards. 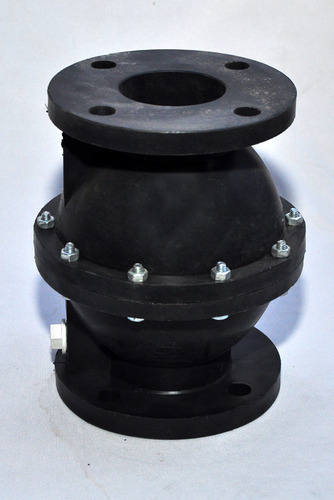 Additionally, we provide this valve in various specifications at economical prices. Capitalizing on our immense business proficiency and enormous know-how of this area, we are engaged in offering a broad spectrum of CRI Type FOOT Valve. Under the direction of skilled personnel and making use of best in class tools and machinery, these offered products are widely appreciated and acknowledged. Besides this, their reasonable rates make us a preferred market choice. Looking for “Non Return Valves”?